Author Jennifer Shirk's Me, My Muse and I: Freebie Friday! We chat books, life, men, food, movies--whatever! 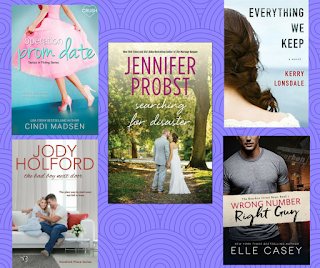 Today I'm giving away ONE free ebook (winner's choice) from a list of 5 books in my TBR pile. I liked but I couldn't see a place to comment on the post.